WHY USE THE SHREDDING COMPANY? Founded in 2005, The Shredding Company is a regional, locally owned and operated commercial shredding service. 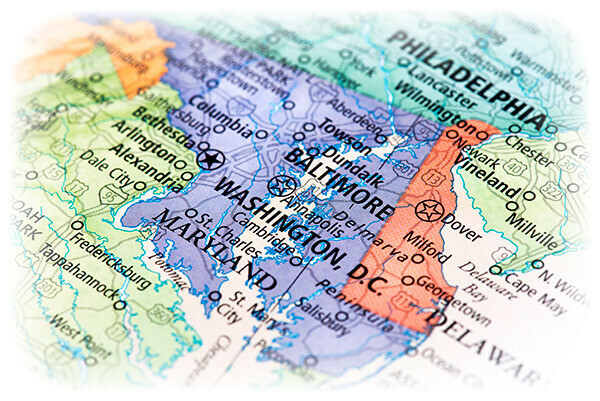 With multiple trucks at your disposal, we consistently offer large business solutions with small business responsiveness to the Washington, DC, Maryland and Northern Virginia marketplace. 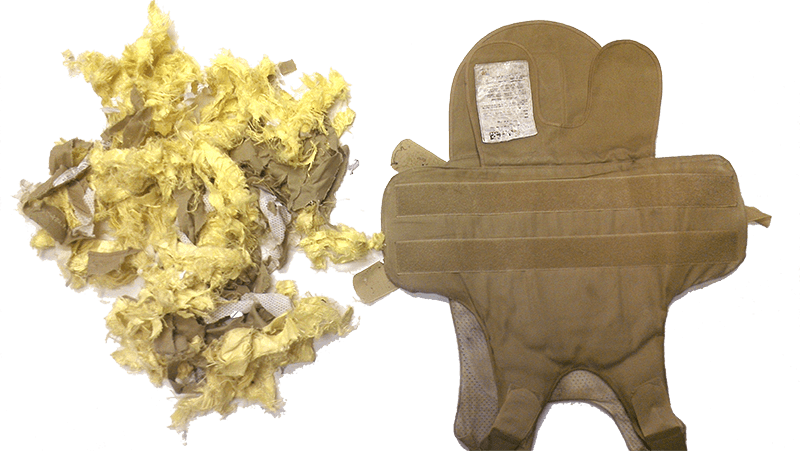 AAA Certified since 2007 by the National Association for Information Destruction (NAID), The Shredding Company is also a GSA Approved Federal Contractor (GS-03F-0023V). The Shredding Company offers high security paper shredding services. 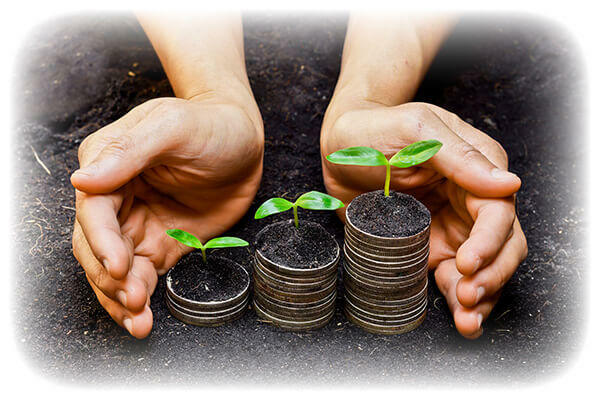 We provide a secure, convenient, cost-effective and environmentally friendly method to dispose of confidential documents and other materials. Our mobile shredding units come to you and shred all sensitive material at your location, under your supervision. 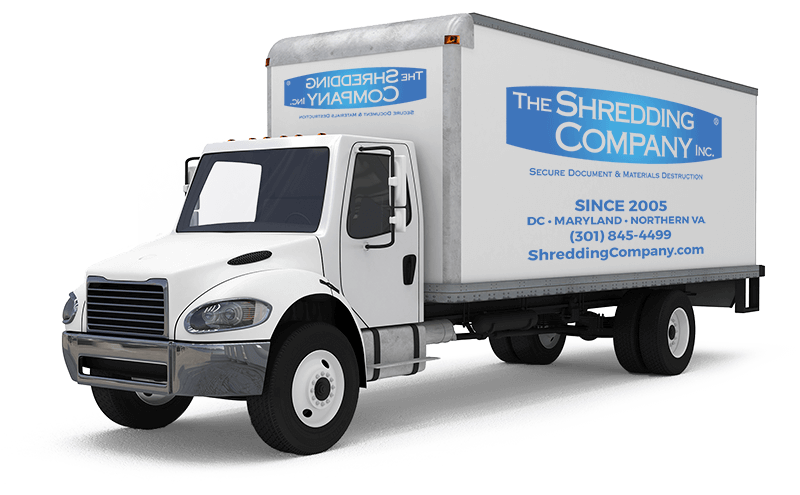 If you need residential or commercial shredding and destruction services in MD, VA, or DC, contact The Shredding Company today. 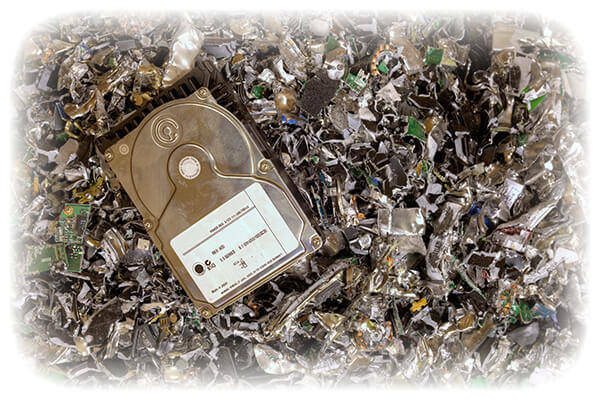 We can visit your home or business to securely and efficiently perform one-time or on-going shredding services.